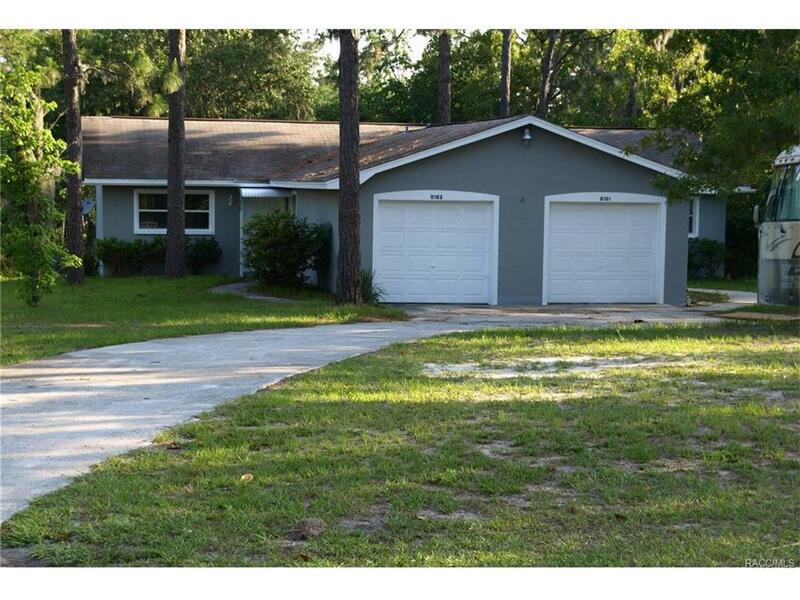 Nice Duplex with 2 bedrooms 1 bath and a Garage for each unit. Both units with long term tenants. Great investment opportunity! Call for more details.